Work is continuing in Virginia to install Positive Train Control (PTC) onto railroad tracks that experts say could have prevented many recent, fatal train accidents, such as in Hoboken, New Jersey, and Philadelphia, Pennsylvania. Virginia Rail Express (VRE), a popular commuter rail line in the state and in the metro Washington DC area, stated in early March 2017 that it is on track to have all trains and cab cars outfitted with PTC in the next few months. VRE trains are on CSX and Norfolk Southern tracks in Virginia, and Chief Executive Officer of the VRE, Doug Allen, stated last week that the commuter rail line is working with both rail companies to get PTC done. Allen noted in a press conference that VRE is installing radios and computers, which communicate constantly with the systems being installed on all tracks. Once the system is fully operational, it will be able to stop or slow a train automatically to avoid a train crash or train derailment. 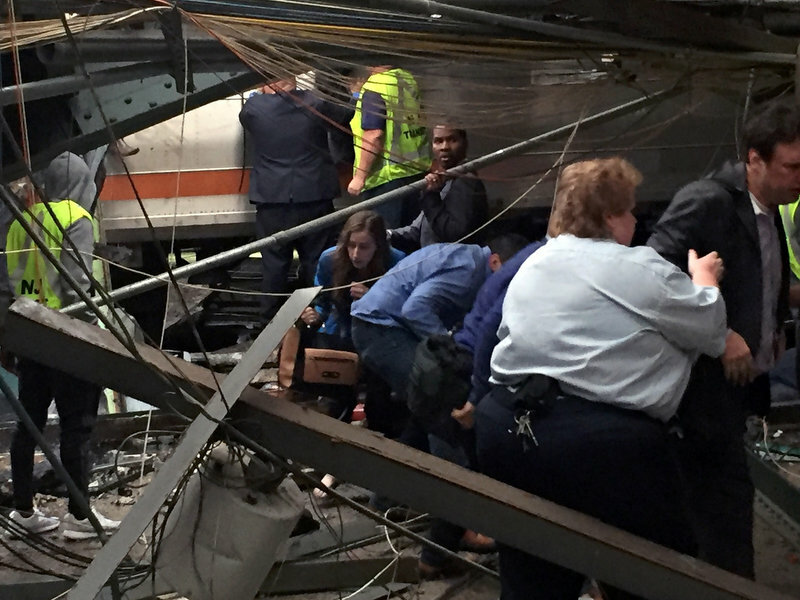 Several recent train crashes on the East Coast have highlighted the need for PTC. In May 2015, an Amtrak train was going too fast on a curve near Philadelphia. Eight people were killed. In September 2016, a New Jersey Transit train crashed in the Hoboken commuter station, killing one. 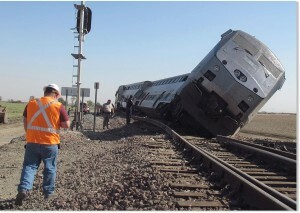 Many experts believe the train accidents could have been prevented with PTC. VRE wants to start testing the new PTC systems by September 2017, and hopes to have the system up and running by next year. Rail operators and rail companies have until Dec. 31, 2018 to have PTC fully operational. Our personal injury and wrongful death attorneys in Virginia are pleased that positive train control is soon to be fully operational on all VRE trains in the Commonwealth. PTC can likely prevent many serious train accidents and derailments that kill and seriously injure many people nearly every year. Our personal injury rail road accident law firm has handled lawsuits where a train derailed and led to catastrophic personal injuries. Our law firm and co-counsel represented a gas station worker who suffered a traumatic train injury when a Norfolk Southern train derailed and crashed into his workplace. The man suffered many serious, orthopedic injuries and brain damage. The train crash verdict was $60 million with interest, and we were proud to get that case resolved so the victim could get the medical care he needed. If PTC can prevent those types of disastrous train crashes, the system will be entirely worth the cost. A leading freight railroad has been urging Congress to pay for passenger railroad companies to install positive train control or PTC on all passenger trains. BNSF Railway has been one of the leading companies promoting the use of PTC, a technology that will slow a train down automatically that is going over the speed limit. PTC will eventually be required by law for all freight trains. But BNSF says that the efforts for more train safety will be futile if passenger and commuter trains do not have the same technology; all of the various types of trains share the same tracks. BNSF is actively urging Congress to fund PTC for commuter rail services. The head of BNSF told Congress this month that he fears that a crash will happen where a freight train has PTC but the passenger train does not. Congress first gave commuter and freight trains until Dec. 31, 2015 to install PTC. This advanced GPS technology can prevent derailments, collisions, crashes and improper train switching. But railroads struggled to meet the deadlines and lawmakers gave them until the end of 2018 to comply. However, recent train crashes in New Jersey and elsewhere have increased pressure on stakeholders to get PTC done as soon as possible. Freight trains are getting PTC installed faster than commuter trains. BNSF recently tested 35,000 PTC segments in the last 60 days, and 85% of them had no problems. Our railroad accident attorneys have long been advocates of PTC. The idea of positive train control has been around since 2008 when a Metrolink crash in California killed the train operator and two dozen others. In that terrible train crash, the operators was texting a friend on a cell phone, which caused him to run a red light, and tragedy resulted. President Bush signed a law that would require all railroads to implement PTC systems by the end of 2015. Now the deadline is the end of 2018. We hope it is installed before then because the Federal Railroad Administration states that the system could prevent up to 52 accidents each year. The new system is expensive and will present both time and financial challenges for railroad companies. But the fact is that the technology will save lives. Also, major freight companies are largely on schedule with PTC. Commuter and passenger trains are lagging, but perhaps with some federal help, they will be able to meet the 2018 deadline as well. If so, many tragic train crashes, personal injury lawsuits and wrongful death lawsuits could be avoided. 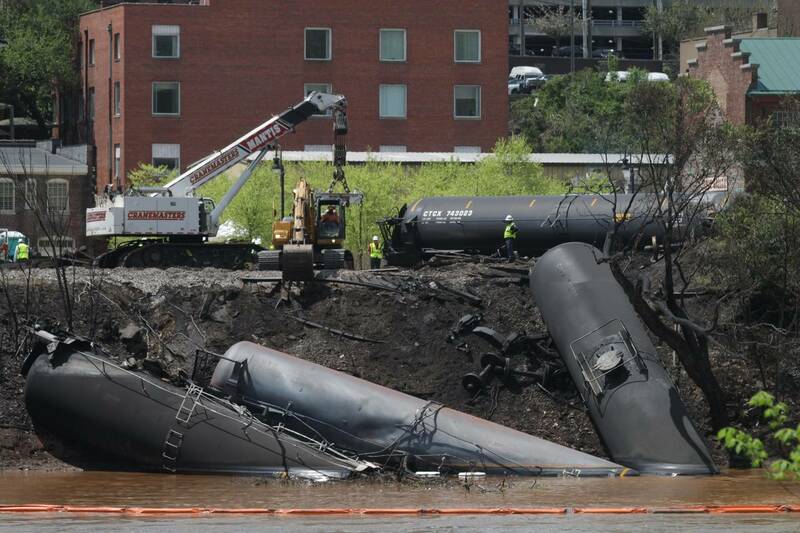 A West Virginia crude oil train derailment in February 2015 that caused a fire and forced several hundred people to leave their homes was due to a split rail, according to the Federal Railroad Administration (FRA) last week. Two CSX rail inspections in December 2014 and January 2015 did not detect the defect in the rail before the derailment on Feb. 16. The FRA stated that broken rails are one of the top causes of railroad accidents. Railroads that move crude oil through communities have to be as safe as possible, FRA stated that CSX, as well as other railroad companies, must be more careful in their inspection processes. FRA stated that it will mandate that CSX provides inspectors with more access to earlier inspection reports to prevent accidents in the future. FRA also stated that it will look at the need for better railhead wear standards to prevent such derailments. FRA gave $25,000 fines to CSX and Sperry Rail Service, which is the company that did the inspections. A Sperry Rail Service inspector was reported to have seen the rail fault but declined to get out of his car to look at it. The derailment outside of Mount Carbon WV caused 27 cars loaded with shale crude oil to fall off the tracks. The oil threatened to leak into local water supplies, and smoke from the large fire forced hundreds to evacuate their homes. 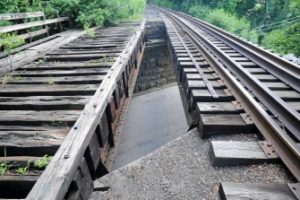 Our railroad accident law firm in Virginia is all too well accustomed to irresponsible train and railroad companies that neglect to ensure that their equipment is in proper working order. This often leads to derailments that cause serious injury. We once had a client whose train derailed, and his body hit metallic parts in the cab. After he left work, he went to the ER because he was having headaches as well as shoulder pain. He started to have headaches often and also tingling in his arms. It turned out that the accident caused a spinal cord syrinx, which caused spinal fluid to collect beside the spinal cord. Our job was to convince a jury that the derailment led to the injury. It eventually was settled out of court for $190,000.